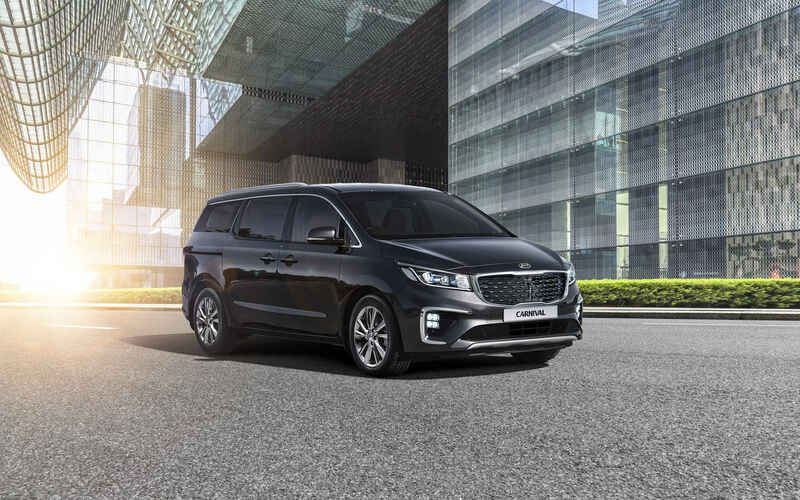 The Kia Carnival, also known as Grand Carnival and Sedona in some markets is going to be launched in India in the coming years. This will be a premium MPV, and positioned above the Toyota Innova Crysta. And why not, it does look bigger and more premium than the Toyota rival they are pitching it against. 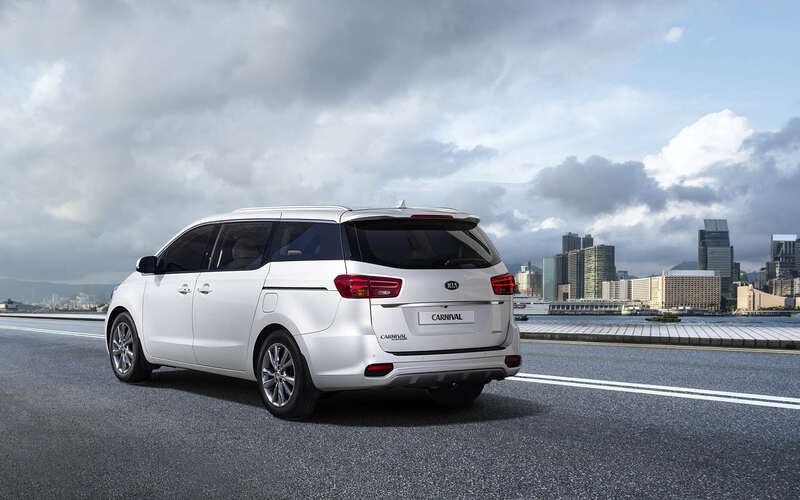 Kia Motors is confident that they will be able to sell more than 1,000 units of the Carnival in India considering the love for premium MPVs in India. Over the Innova Crysta, Kia could demand a premium of around INR 2-3 lakh for the Carnival MPV. 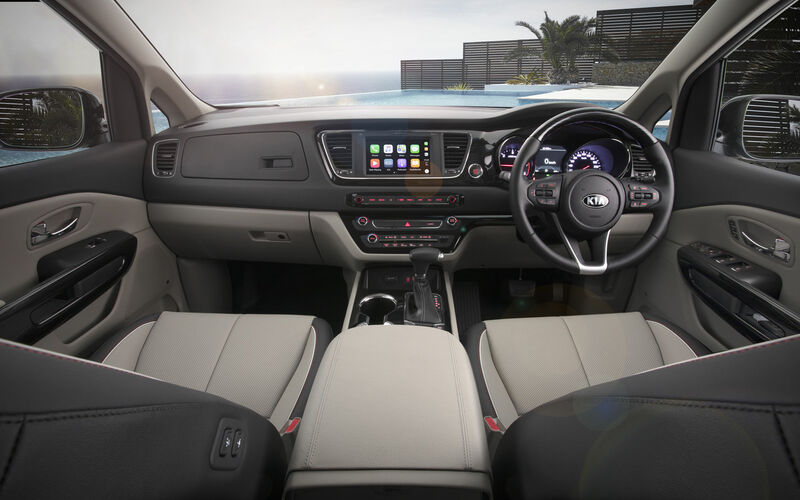 The Kia Carnival is a 5-door MPV and can be ordered globally in 7,8,9 and 11 seat configuration. That’s quite amazing. For India, the 7-seater variant could be considered with more focus on the 2nd row seats. The 2nd row seats could come with captain seating layout and retractable footrests which could give it an extra edge in the segment. This MPV measures 5115mm in length, 1985mm in width and 1755mm in height and is bigger than the Innova Crysta. It will come loaded with features such as multi-zone climate control, sunroof, multiple airbags, latest safety tech, etc. Under the hood of the Carnival in India could be a 2.2L diesel motor which produces 200 HP of power. 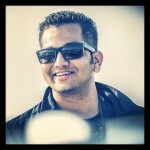 However, this is uncertain as of now because a new and more efficient motor could be considered for our market.